Unlike others, we use E1 MDF board that has low formaldehyde level, which is non-harmful to the users. 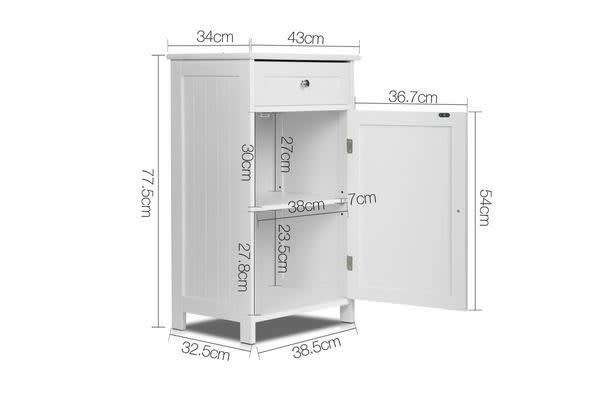 Our storage cabinet is made of eco-friendly NC paint that is odourless and has low environment burden. MaKing you an environmentally responsible consumer in a way. This finely made furniture can be used in several places in your home – Toilet, living room, kitchen, laundry and even at your balcony. It has endless options for you to choose from. 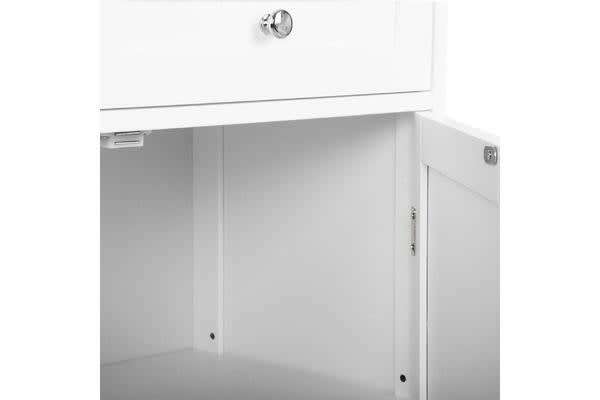 Either for your bathroom essentials or kitchen essentials, this storage cabinet gives you plenty of storage space to utilise with. 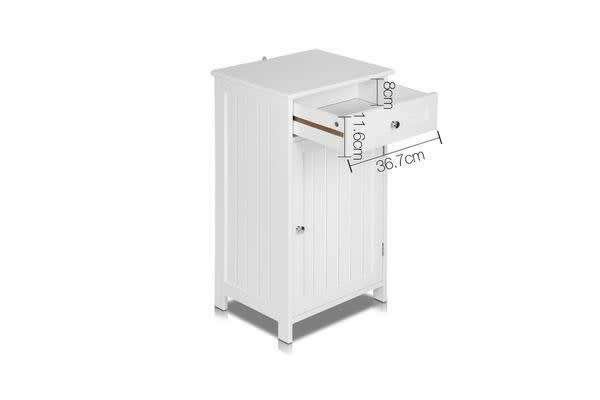 Not just a cabinet for show, it has a spacious drawer and closed storage with adjustable shelf. Based on your items height, you can easily adjust the board and utilise the storage to the fullest. Comes with a drawer stopper, you can ensure it will not fall on children who like to pull things out from no where.